Looking to move up to a wood clarinet? 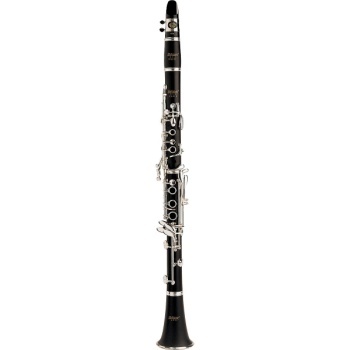 Made of grenadilla wood, the Selmer CL211 Intermediate Bb Clarinet features a smaller bore, undercut tone holes, adjustable thumbrest, and silver-plated keys. It includes free Coda Smart Music Studio software, case, Selmer USA mouthpiece, and cap and ligature.